Laura Yaeger has a proven track record when it comes to representing people harmed by dangerous drugs and medical devices. She has represented thousands of individuals and their families against drug and device manufacturers whose products harmed people. She excels at handling mass tort litigation and complex cases. Yaeger is a native Floridian and obtained her law degree in 1996 from St. Thomas University School of Law, where she graduated with honors. She continued her education, and in May 2009, obtained her master’s in Health Law with honors from University of Houston Law Center. She currently works with Morgan & Morgan, a leading personal injury law firm, and helps clients all over the country. She currently handles cases related to transvaginal mesh implants and the INFUSE Bone Graft. In federal cases involving mesh, her firm was appointed to the Plaintiff’s Steering Committee that helps coordinate litigation details. INFUSE Bone Grafts are synthetic proteins intended to help grow bone. They are often used in spinal fusion surgery and oral surgery. Unfortunately, they are also linked to a number of complications: crippling back and leg pain, infection, unwanted bone growth in the spine and even cancer. Drugwatch.com recently spoke to Yaeger about INFUSE Bone Grafts and lawsuits. Drugwatch: Tell us about your background and how you became involved in INFUSE Bone Graft litigation. Yaeger: I have been practicing mass tort litigation involving defective drugs and devices for 15 years. 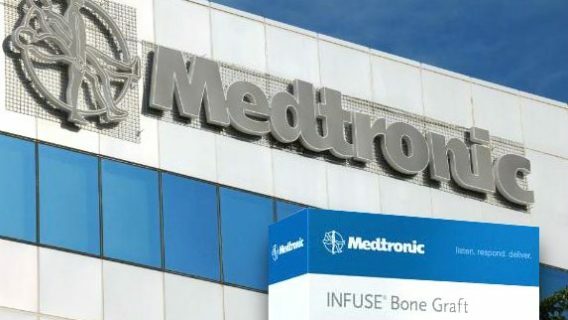 When the United States Senate issued its report on Medtronic’s behavior related to the misbranding and off-label promotion of INFUSE Bone Graft, lawyers including my firm began investigating the case. DW: Why has INFUSE not been recalled? 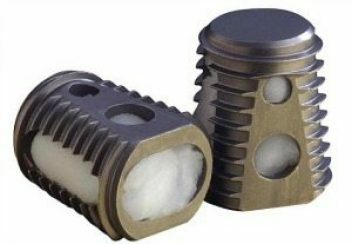 Yaeger: INFUSE Bone Graft/CT-Cage (INFUSE) is manufactured by Medtronic. LT Cage which holds the rhBMP-2-soaked sponges. 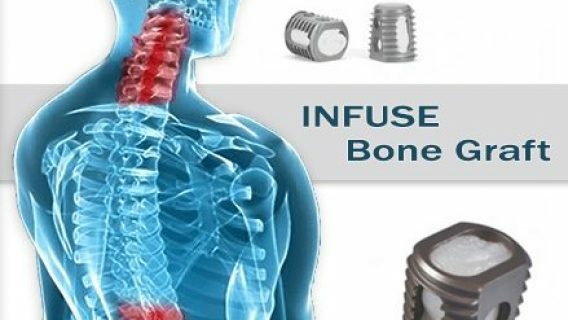 INFUSE was designed for use in patients with degenerative disc disease in the lower spine. Medtronic INFUSE Bone Graft is still approved for specific uses by the FDA. The current litigation stems from injuries caused by off-label and unapproved use of the product. DW: What types of problems are people suffering from with INFUSE Bone Grafts, and what leads them to file lawsuits? Yaeger: If Medtronic INFUSE Bone Graft was used in an off-label surgery, a patient can develop bony overgrowth and experience a range of complications. 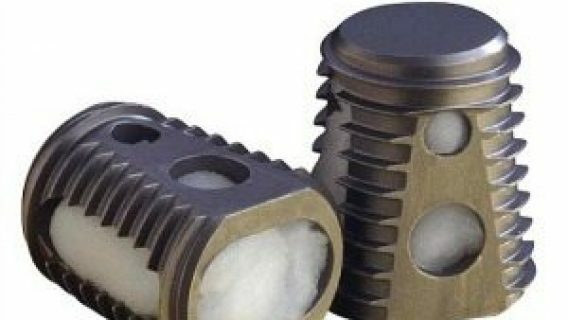 DW: INFUSE’s manufacturer, Medtronic, has been accused of encouraging “off-label” use of the bone graft. Can you explain what off-label means and how it relates to INFUSE lawsuits? Use of individual components – not all three components together. DW: Is off-label use illegal? Yaeger: Federal law prohibits the misbranding of a device. Thus, the off-label promotion of INFUSE violates the law. 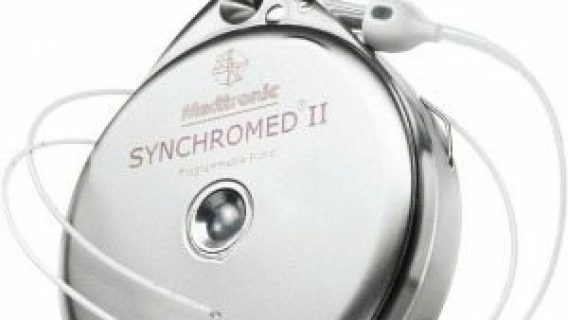 The United States Senate investigated Medtronic’s conduct and took action requiring Medtronic to pay over $200 million. DW: Because of the large number of claims, many product liability suits end up consolidated into multidistrict litigation (MDL). Are the INFUSE lawsuits consolidated? Yaeger: This litigation has not been consolidated. Cases are currently pending in federal and state courts around the country. The majority of cases have been filed in Minnesota State Court. DW: Even though INFUSE was approved by the U.S. Food and Drug Administration (FDA) in 2002, can people who are just suffering complications now still file a suit? Yaeger: Yes. Each potential case will be reviewed to determine statute of limitations. DW: If people suffered complications from INFUSE and want to file suit, how can they get in touch with you? Yaeger: Anyone interested in filing a lawsuit can contact our office and talk to an INFUSE litigation specialist. Our staff will ask a few questions about their experience with INFUSE and see if filing a lawsuit is right for them. Our staff experts and I review the cases and walk each client through the litigation process. Laura Yaeger is a contributing writer for Drugwatch.